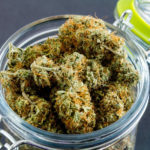 With the rise in support of cannabis use (both medicinally and recreationally) in the country, many people are considering starting their own cannabis-related businesses. If you find yourself among those who are looking to ride this so-called “green wave,” there are a few industry-specific considerations you need to make. 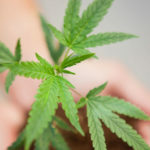 If the cannabis plant itself is going to be handled, you will need to be well informed of your state’s laws and regulations. Many states require that you hold a license to operate, much like how there are laws that require a license to sell distilled spirits. Depending on your state, there may be a limit to the number of licenses issued to businesses. You may also need to prove that you have enough capital to support your desired business and the competency to run it. The more your states limits the amount of licenses, the more likely you will be vetted before approval. 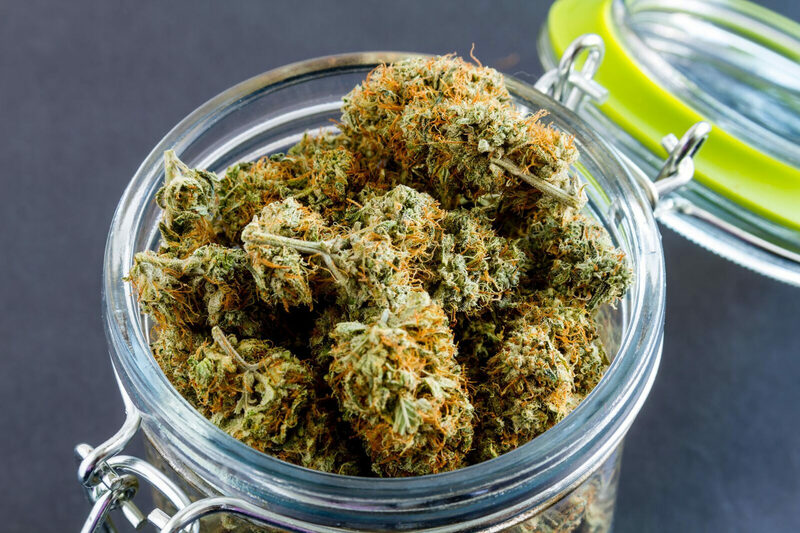 While it may seem like an obvious choice to seek out an attorney that focuses on cannabis law, they aren’t always available or up to task depending on where you plan to do business. Your business may have cannabis as its primary focus, but it still nonetheless a business. What will more likely be a better option is to hire an administrative or intellectual property lawyer. Both of these types of lawyers will be able to provide you with the services you need to operate your business. Since these laws operate on a federal level, it provides you with a wider selection of attorneys. A concern that cannabis businesses need to address is making sure that their products don’t accidentally end up in the hands of minors. Something that many dispensaries and other cannabis businesses practice is carding people as they enter the storefront, turning away anyone who is under the smoking age. Many states have similar laws concerning the sale of distilled spirits in liquor stores. Something unique to cannabis is how some edible products, such as infused cookies or chocolates, can be eaten by children who mistake it for regular food. While this issue is more so the responsibility of parents and guardians, something that your business can do to help is with packaging. 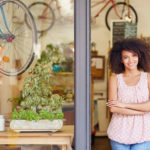 If you make sure that all products sold by your business are unambiguously labeled, you not only do your part to address the issue but also cover yourself legally. Legislation that legalizes the use and distribution of recreational and medical marijuana is still in its infancy, which means that a definitive precedent doesn’t exist yet. Laws are subject to change, so understanding the direction your state’s legislature is going will help your business adapt to new regulations. Along with staying informed, it’s also important to make your voice heard by joining a group. Cannabis investors and business owners from local groups to advocate for legislation that supports the industry.